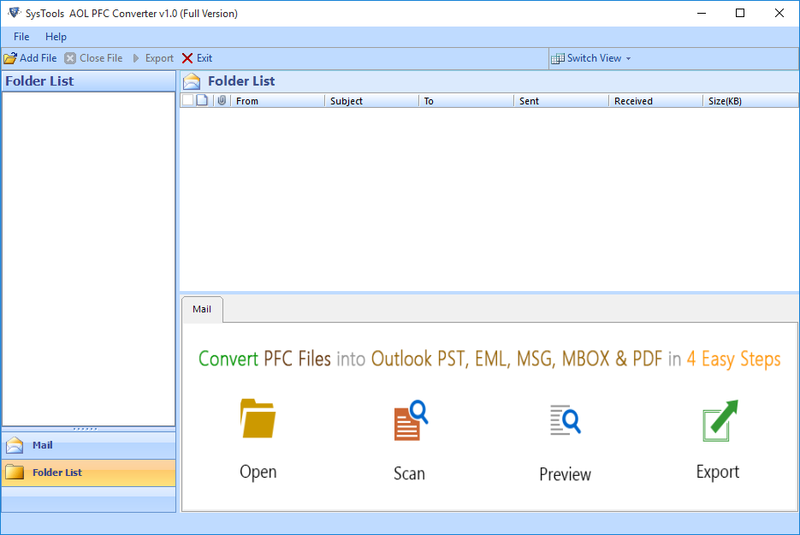 SecuraSoft PFC to PST converter is particularly designed to move AOL Mailbox items like Inbox, Outbox, Sent items, Drafts and other to Outlook PST format. The tool to export AOL emails to PST format is new to the market and tested by several technical experts. 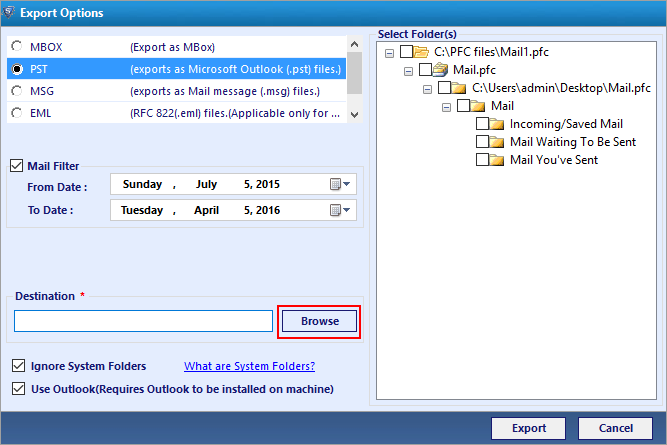 Employ the tool and open up your PFC mails to Outlook within a few minutes. The PFC file converter is exclusively designed to export AOL emails to PST file. The tool carries all the AOL desktop items like Inbox, Sent items, Outbox, Draft and other customize folder with all metadata to Outlook PST file. 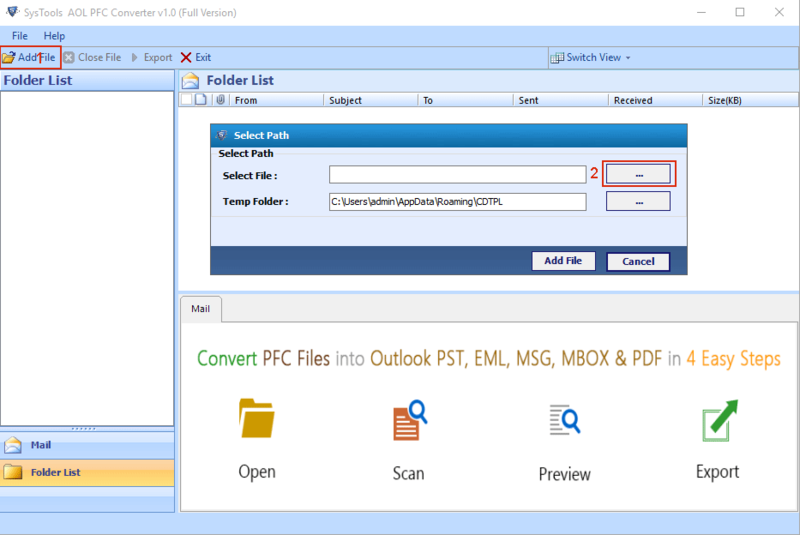 If you are having lots of PFC file or folder and you are not willing to export them in Outlook PST format then simply select the folder or file which you want to convert PFC files to PST. Simply add desired PFC files from your folder and export them. 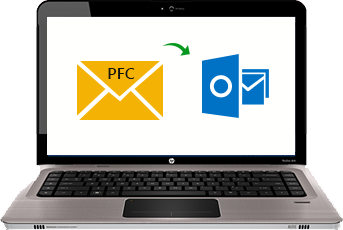 While moving your emails from AOL PFC to Outlook PST, software will not allow to make any changes of your mail file like to, cc, bcc, subject, attachments, images, fonts and present them in active form instead of dummy like email. Once all the PFC file gets converted to PST format then user have several options to save converted PFC files with different file name. User can save them by subject name, variation with Date, Auto incremental and other customize format. 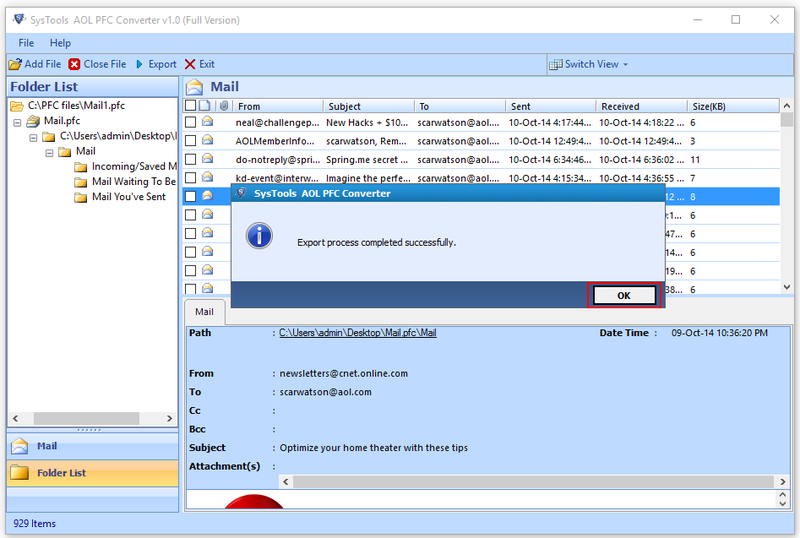 With the PFC to PST converter user can export selective emails from the specific interval of time by applying Filter property. Just fill the dates by which you want to export AOL email to PST and software works accordingly. PFC to PST converter is designed in Windows compatible format, it supports current windows 10 operating system and it's below version. Once you are ready to export AOL email to PST, live environment of Outlook is must. "What a brilliant invention of PFC to PST converter that readily export all my AOL software databases to Outlook file format easily. Most importantly, there is no data loss or any alteration seen after PFC file conversion." "I am very much impressed with the conversion speed of software that readily exports entire data files of AOL PFC to Outlook PST format. Although it gives us the option to exterminate unused data effectively. Really Impressive." "Speechless! Initially I was not so sure that this PFC to PST converter will work, as I have already tried few tools regarding PFC to PST conversion. But once I tried its Demo version I was really socked. It is amazing." "I am very much grateful to the technical services provided by your experts. They really help me a lot in the odd trimmings of weekends to convert AOL PFC files to Outlook PST. Thank you all and keep going on like this!" AOL (American Online) Desktop Software is widely used email clients in America for the purpose of Emailing, News Group, Entertainment and many more activities. If we take a look to its data files, then it creates a PFC file format sands for the Personal Filing Cabinet. This page mainly focuses on the idea how to covert PFC files to PST format. With this PFC to PST Converter user can export entire the AOL emails to Outlook without any alteration. Once conversion is done user can open all the AOL emails, contacts and saved bookmarks in Outlook . PST(Personal Storage table) or .pst is used by all versions of Microsoft Outlook to save all mail folders such as emails, attachments, contacts and more. The*.pst files are stored in Unicode file format and have a 20 GB limit in Microsoft Outlook 2003, Outlook 2007 and 50 GB limit in Outlook 2010, Outlook 2013 ,Outlook 2016. Multiple naming conventions to save converted PST file. Preserve Email meta properties while performing conversion. Filter emails in PFC format on the basis of date and selectively convert emails to PST Format. Support all versions of Windows Operating System . Save converted PST file at a user specified location.